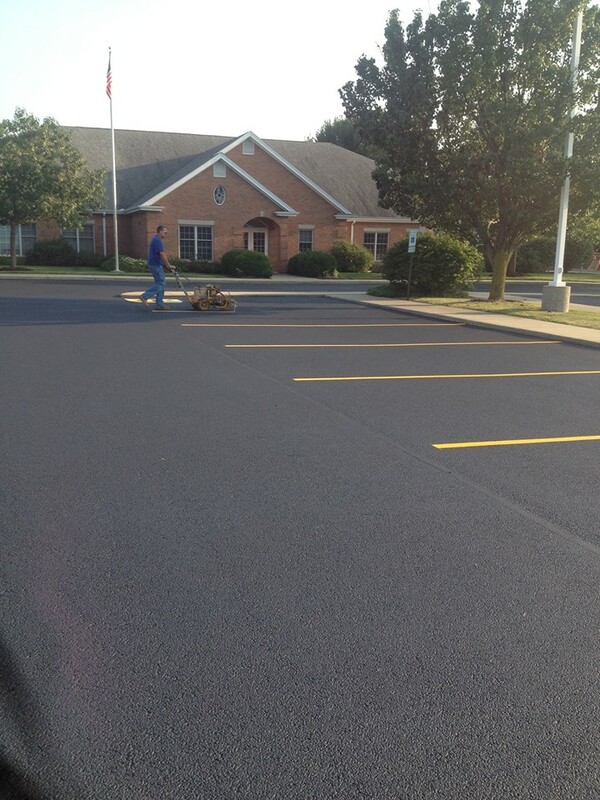 it will take to get your surface up to par. 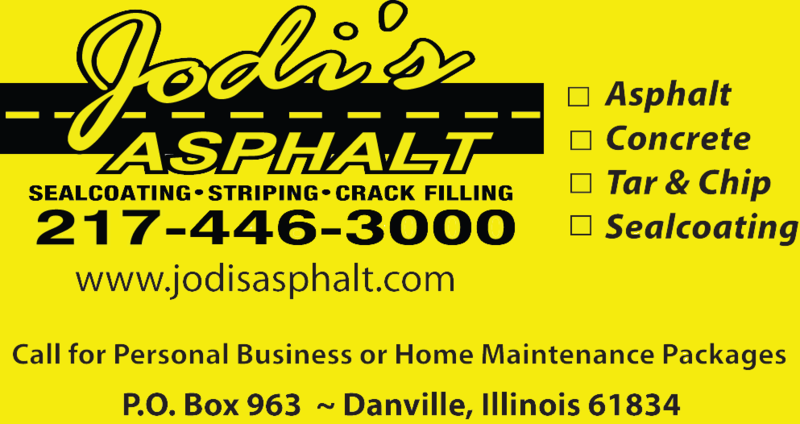 For the protection of you and Jodi's Asphalt we do not give out quotes over the phone. If we did that one of us would be disappointed with the results. So, if you have a job you need a quote on please submit the form below so we have some basic information about your needs and we will contact you to set up a time to come out and look at your situation. Then we can give you a quote we can both live with. We want your business, but we want it to be good business. We feel very comfortable in saying that if a company would give you a quote over the phone without actually seeing what your situation is, that you could very well end up disappointed with the results. We know this may seem like an extra step, but the end result will show that it is an important and necessary one. We appreciate your time and look forward to speaking with you concerning your needs.